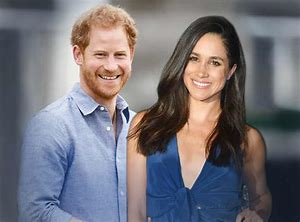 On Monday 22nd October Prince Harry and his new bride Princess Megan will visit Fraser Island as part of their first Australian tour together. Their schedule is hectic however they are believed to be visiting Eurong on the Eastern beach and Kingfisher Bay Resort on the western side. 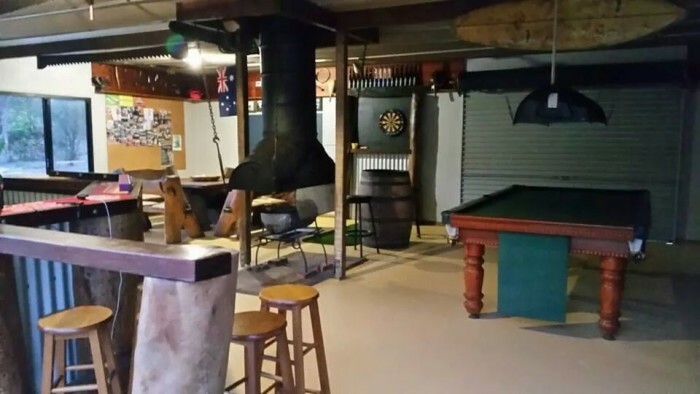 Exact information is hard to find out as many are tight lipped about the finer details. Premier Annastacia Palaszczuk confirmed The Duke and Duchess of Sussex will unveil a plaque as part of the Queens Commonwealth Canopy Dedications, a initiative to preserve forests. 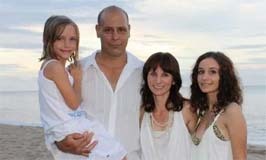 It is believed that the public will be able to meet the royal pair on the jetty at Kingfisher Bay Resort. 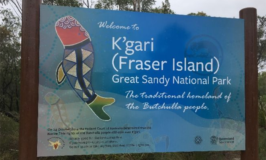 They are also believed to be visiting the iconic Lake McKenzie and meeting with some of the local Butchulla tribes people for a traditional smoking ceremony. It certainly is a major event for the island that will be sure to bring world wide attention. So if you are lucky enough to be on the island at this time you may get a glimpse of the royal pair. Lets hope the island puts on some stunning weather on the day for them. It really is a historic occasion and one we should all embrace as this media attention brings awareness to the value and importance of our beautiful World Heritage listed Island. 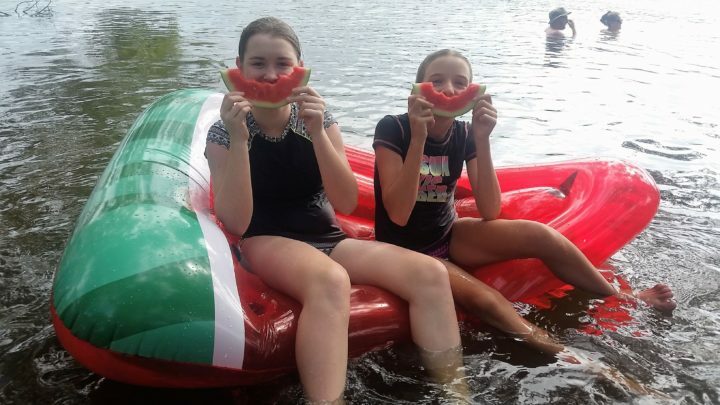 If you are planning to visit the island for the day to witness this occasion I suggest you book your barge from River Heads to Kingfisher Bay Resort today. You may also be able to fly in via Air Fraser Hervey Bay but seats and schedules are limited. Otherwise head to Eurong from Inskip point in your own 4WD and hope to see them along the eastern beach. I must admit I am a royal admirer and this lovely couple brings a smile to my face. Now to hear the news that they are soon to welcome a baby into their family is truly a blessing. And a royal one at that. If you want to learn more about Fraser Island, Join our email list for regular updates about what's happening on the Island. Keep your Children Safe from a Dingo Attack – What to do? 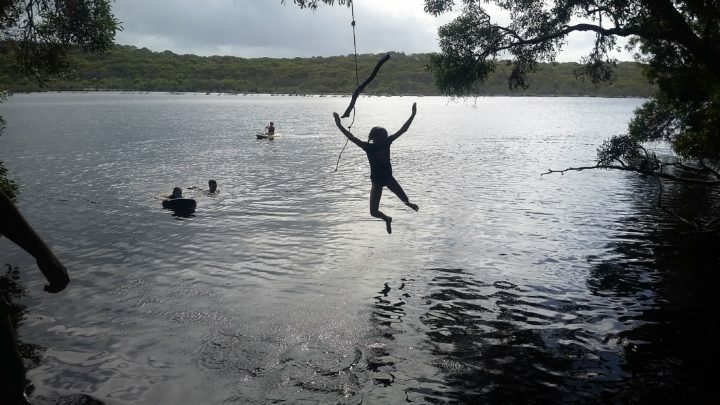 The rules to teach your children if you’re visiting Fraser Island. 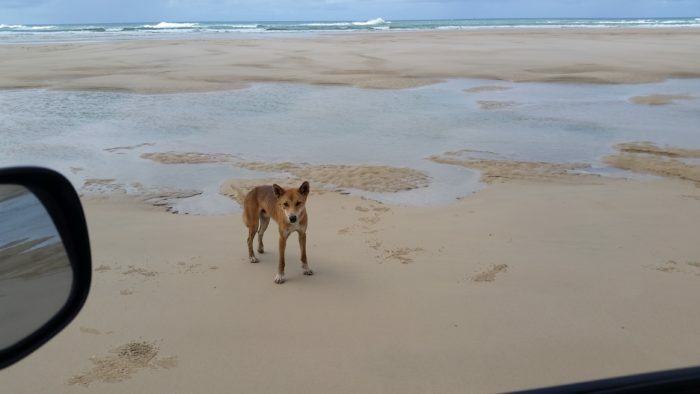 You definitely need to know how to protect yourself and your family from a dingo attack on Fraser Island. 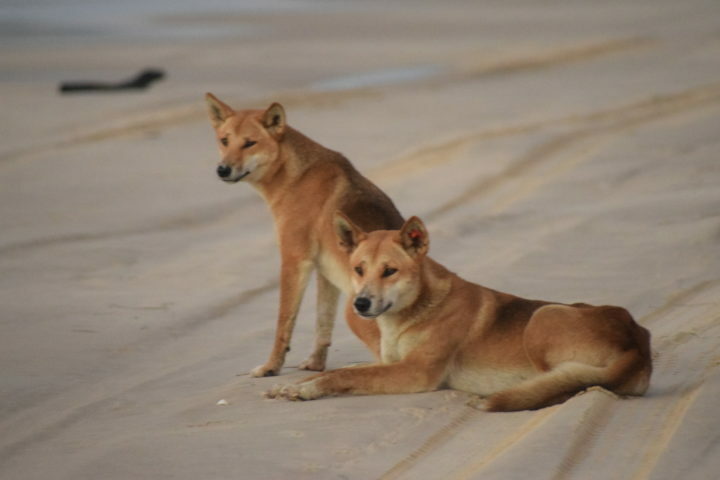 We have previously written about dingos here and here, so check them out if you need to know more. Bogged – Don’t be Victim and Get Bogged at Inskip Point.. 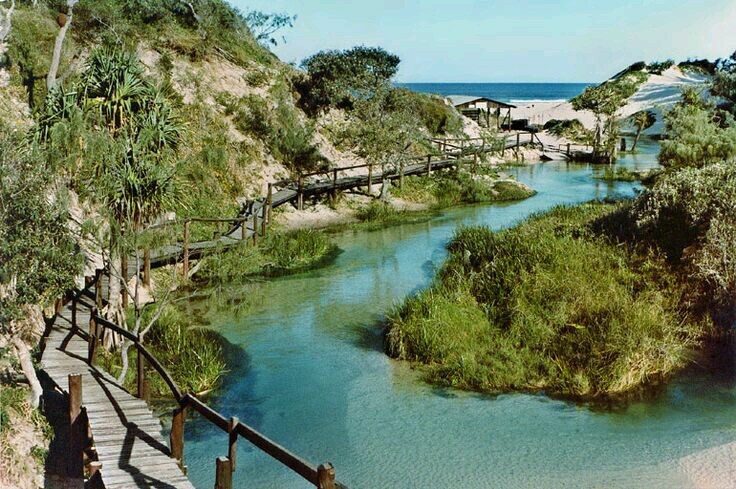 Visitors to Fraser Island often have no real idea of what to expect once they reach Inskip point. 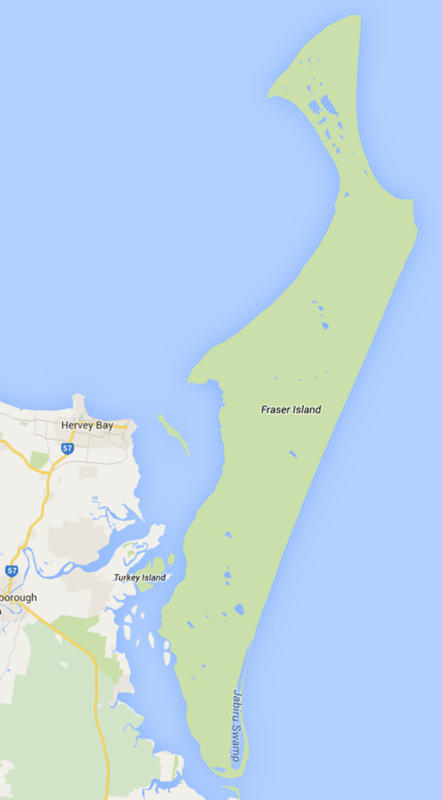 Is Fraser Island Changing its Name ?? ?